It’s no secret that credit card sign-up bonuses are the fastest and easiest ways to earn miles and points. However, opening up a dozen credit card accounts is fraught with problems if you’re not organized. Playing the points and miles game is only a good idea if you have excellent credit (730 or higher), you pay off your credit card balances monthly, never miss a payment and are organized enough to keep track of annual card renewal dates. 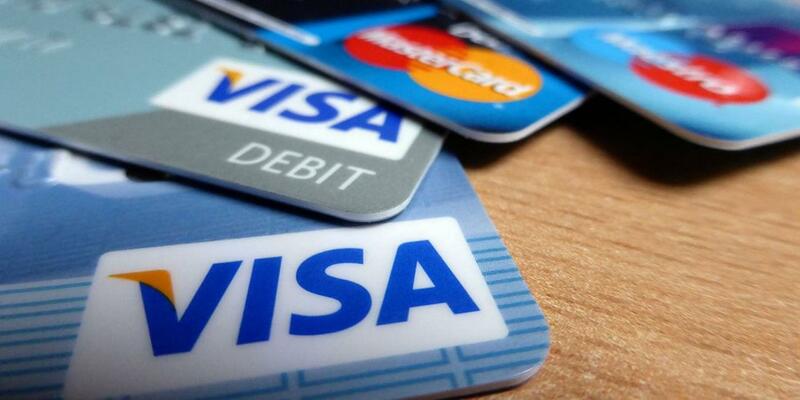 If you’re sloppy about managing your stash of credit cards, your credit score will suffer. Believe me, there is no amount of miles or points that are worth a bad credit file. You want to maintain an excellent score so it’s there when you need it (i.e., when you need to get the best rates for a mortgage, car loan, etc.). Effectively managing your rewards credit cards is an important part of keeping your credit score healthy. It’s a good idea to create a simple spreadsheet that archives basic information about all of your current and past credit cards. I use Excel for my tracking spreadsheet, and it’s got several worksheets: one sheet for my open credit cards, one sheet for my husband’s open cards and then one sheet each for cards that we’ve each closed. Card Name: Don’t just write Amex, spell out the full official name of the card like Express Business Gold Rewards. Application Date: Note when you applied and how. Approval Date: You won’t always be automatically approved for new cards. When you aren’t, you’ll want to keep track of the date the approval does come through. Card Anniversary: You’ll need to keep this date in mind so you’ll know when next year’s annual fee will come due. Credit Card Number: I just write in the last 4 or 5 digits for reference. If you want to include the entire number, I suggest password-protecting the entire spreadsheet. Limit: It’s good to write down your limit so you can keep track of your percent of utilization and total available credit. Perks: List the benefits of the card, like 2x gas, 2x grocery, 1x everything else. Bonus: This is the field to notate the sign-up bonus. For example: 50,000 miles after spending $3,000 in 3 months. Bonus Points Received: Record the date you received your points. Notes: This field is handy for jotting down any extra information, like special targeted spend bonuses you’re invited to participate in down the road. If you decide to cancel a card, move it from the active worksheet to one labeled Closed Cards. Notate the date that you closed the account. Your spreadsheet will be an excellent resource when you need to see a birds-eye view of the cards in your wallet (and drawer) as well as when you are planning for more acquisitions. In addition to the Excel spreadsheet, I keep a simple card file box to store cards not in use. I buy colored 3 x 5 cards: one color for my credit cards and one color for my husband’s. I create a 3 x 5 card for each credit card that we apply for. It includes all of the information I laid out in the spreadsheet above. When we’re not carrying a specific card in our wallets for whatever reason, we tape the credit card to the back of the corresponding 3 x 5 card and place it in the file box. Having an electronic and/or physical archive of your rewards credit cards isn’t enough, though. You need to devise a system so you won’t miss any important dates, like the deadline for the minimum spend to achieve a bonus or when an annual fee is due. There are many ways to create automated reminders. Do you use iCal or Google calendars? If so, you can create automated reminders from the calendar. Alerts can be delivered via email or an onscreen message. If you have an iPhone with Siri, you can even ask her to remind you about these benchmark dates. It doesn’t matter how you create these automated alerts as long as you create them and take action when you receive a message. Don’t delay. If you must, create another automated reminder so this task doesn’t fall through the cracks. There’s one last thing I like to do when I get a new credit card: mark it. I write the card perks in small print on a piece of paper (2x gas, 2x dining, etc. ), cut it out and tape it onto the face of the card. Be sure to pick a place that won’t interfere with card swipes at the register. Having the perks marked right on your card can be handy and help you determine which card to use under what circumstances.